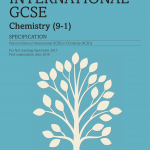 This course will provide you with the Chemistry knowledge to provide an opportunity for progression to further study in at A Level or to use in a career. 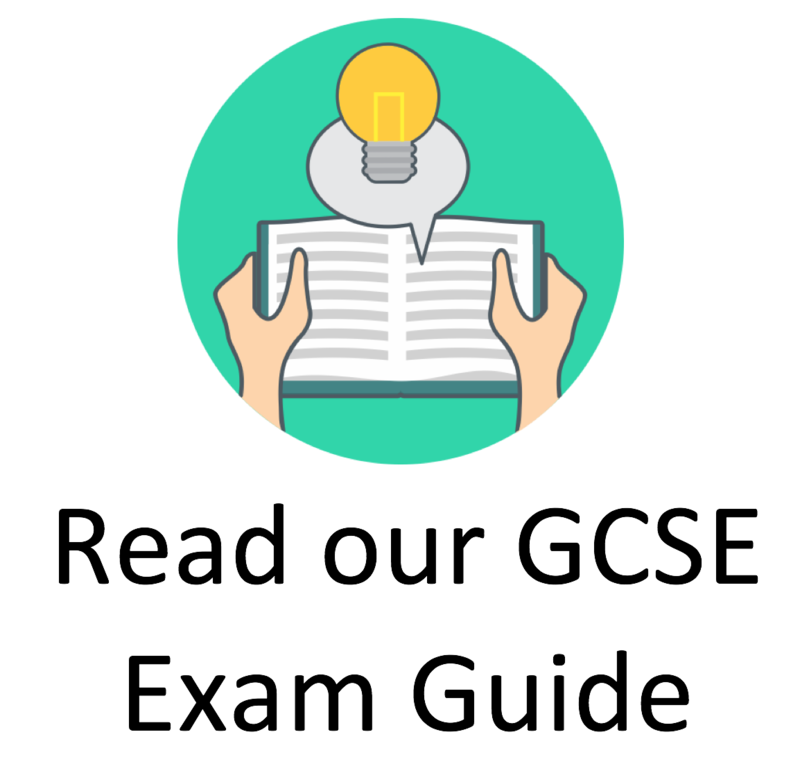 Our GCSE Chemistry course prepares learners to undergo the IGCSE Chemistry papers with Edexcel and contains everything you need to get ready and pass these examinations. 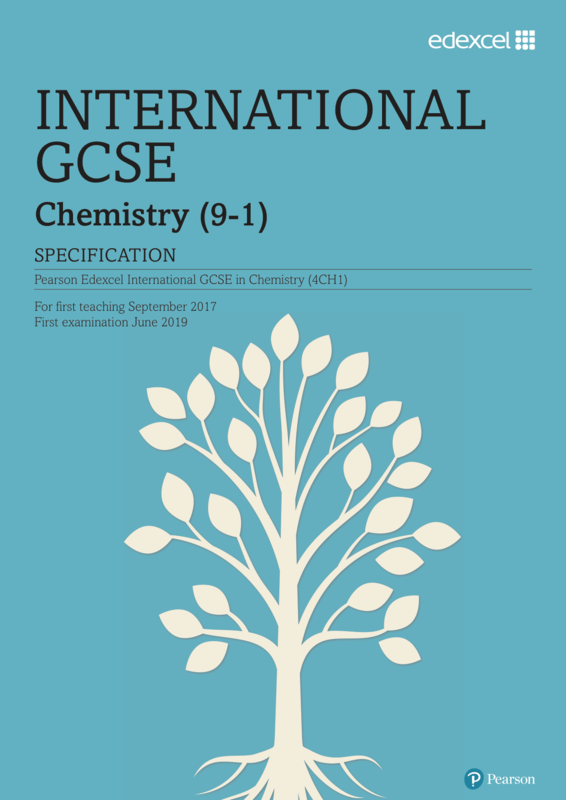 By completing a GCSE in Chemistry you will have shown your competence in this subject area to a nationally recognised standard. The brand new Edexcel syllabus for this course means that it covers a range of different units such as organic, inorganic and physical chemistry to give students a string background knowledge in this enthralling subject. Once completed, students can go on to further study at A Level or use this course in their career. 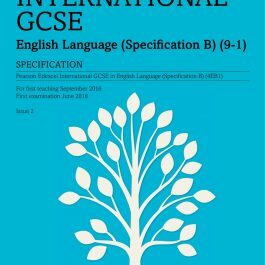 This course is the IGCSE which is the same qualification that is studied in schools only the international equivalent. This means that the course does not require any coursework and is assessed 100% through examinations. 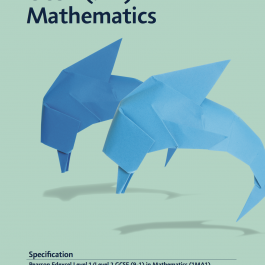 Read about this course on the Edexcel website. In this first unit of the course we will study the principles of chemistry and the basic building blocks for chemical elements. We will look into the elementary structure of things that are found in nature and the different ways in which atoms can be made. Throughout this unit we will look closer at the principles of chemistry and ways in which chemical elements can be combined. In this unit we will be covering the different groups of elements found in the periodic table. We will look at the similarities, differences and trends in their physical and chemical properties as we move through the group. 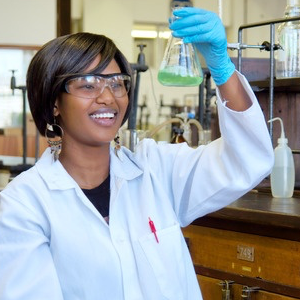 We will explore the nature and behaviour of acids and alkalis and the formation of salts. Physical chemistry is the study of the external factors affecting the speed and extent of chemical reactions. External factors can include changes in the temperature of the system and surroundings, concentrations of aqueous reactants used, pressure of gaseous reactants, surface area of solid reactants and the use of catalysts. In this unit we will cover organic chemistry, which is the study of carbon-based compounds. We will study some of the functional groups in different families of carbon compounds as well as looking at their importance and uses in industry.